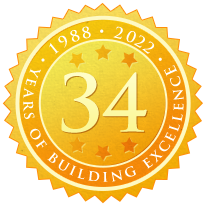 For over 31 years, VB Homes has offered the Hampton Roads community an established tradition of quality workmanship, materials, and design-build services. We are committed to meeting the needs of today’s busy lifestyles, and work hard to provide access to the latest industry innovation, as well as excellence of both material and design for custom new construction and home remodels. Our focus is to help homeowners in the North End, Old Beach, South End of Virginia Beach and beyond make their project vision a reality. If you are searching for a contractor for a custom home build, an addition, or a simple bathroom remodel, no project is too big or too small for VB Homes. Our expertise and experience ensures that your project will be executed with the utmost care and attention to detail, and we will happily walk you through the entire design and construction process to answer any and all questions as they arise. 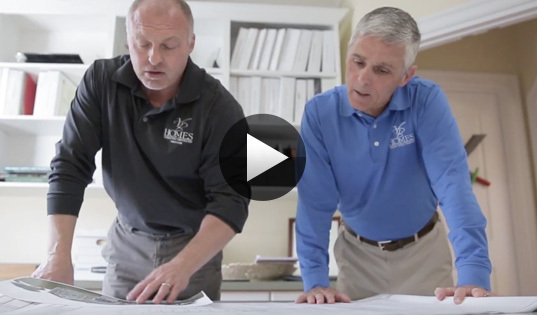 The VB Homes headquarters is located in the Hilltop area of Virginia Beach and we welcome you to schedule a meeting to discuss your particular remodel, design or new construction. We would be honored to assist you in bringing your vision to life. Chris Ettel founded VB Contractors. He constructed his first single-family home in the Croatan neighborhood. Southern Living magazine selected VB Contractors to construct a show home in Virginia Beach and invited the company to be a member of their Custom Home program. Chris Ettel was then invited to be a member of the advisory board of their Custom Home program. VB Contractors opened their first design center at 3502 Pacific Avenue and was recognized by the Virginian-Pilot for the unique “one-stop shopping experience” that allows clients to visualize kitchens, baths, appliances, flooring, moldings, etc. in a residential home setting. VB Contractors was recognized by Professional Builder magazine as the 18th “Best Builder to Work For” in the country. VB Contractors was recognized by Remodeling magazine as one of the top 50 remodeling companies in the country. VB Homes celebrates their 20th anniversary and moves into their new state of the art design center at 1209 Laskin Road. VB Homes celebrates their 25th anniversary and continues to grow a family of satisfied homeowners.